How Best to Choose Siding Colors? 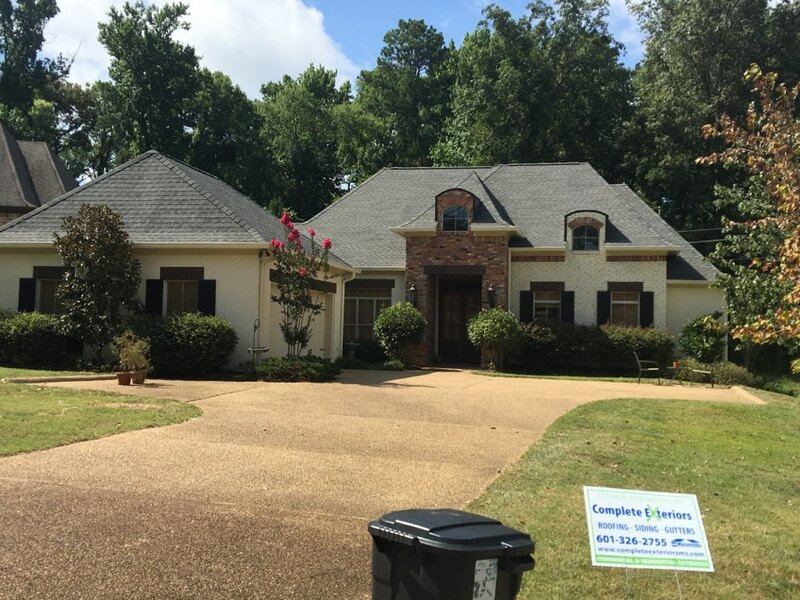 When you choose the color of your vinyl siding in Madison, MS, and the surrounding area, you need to ask yourself a few important questions. Your answers should help you figure out exactly what color is right for your home and your tastes. First, you need to ask yourself what colors you like. You can drive around your neighborhood or city to get an idea of what colors you think look good on a house. Seeing it in person may also make you more sure about ordering the siding. When you get siding replacement, it is the perfect time for you to change the color of your home, but you want to be sure it is something you like. Next, you have to think about specific details of your house, such as its size and style. The size of a home may play a role in how dark or light your color choice should be. For example, if you get a dark siding on your small home, it may make it stand out more than light siding would. The style may help you decide if you want to do one tone or two. Finally, you also have to think about the other colors you see from the exterior. What color is your roof, front door, trim and porch? If you aren’t planning on changing all of these colors, you need to make sure whatever you do pick will complement your existing products. If your roof, for example, is a neutral color, you may be able to pick a bolder siding shade. If you really want to make a smart color choice, you should work with your contractor. Your contractor and his or her installation team may be able to help you visualize your options. New siding can last a decade, so you really want to pick something in a color you like. Take your time and do your research to make sure you don’t make a decision you will regret.